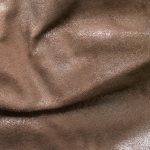 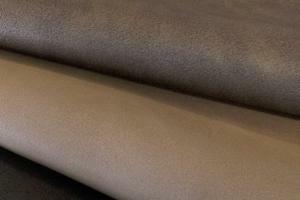 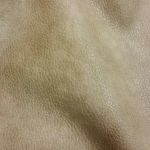 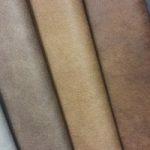 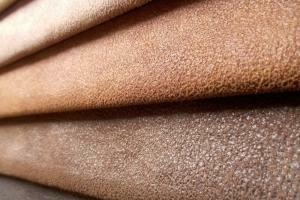 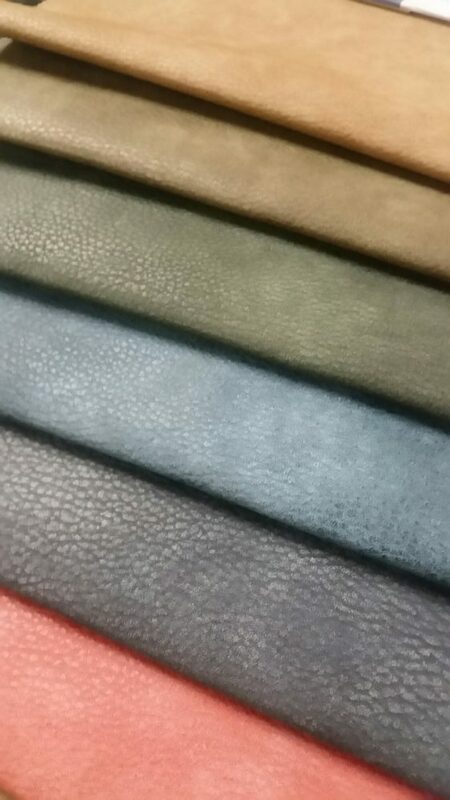 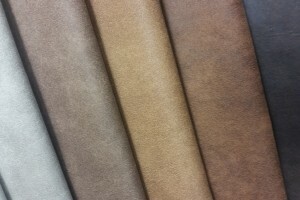 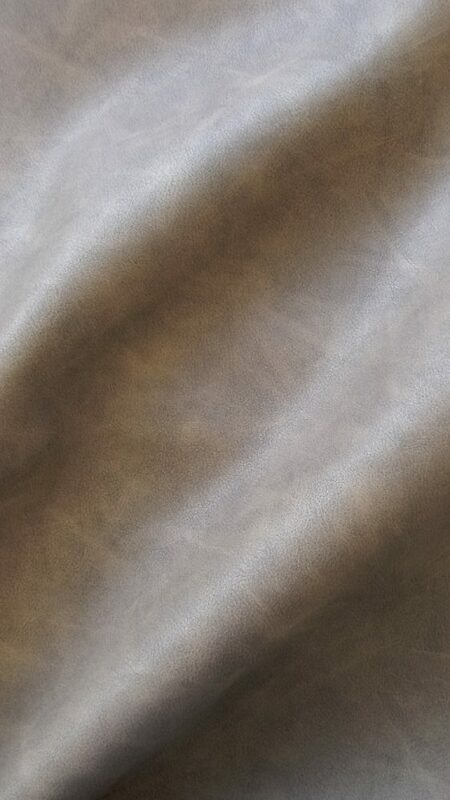 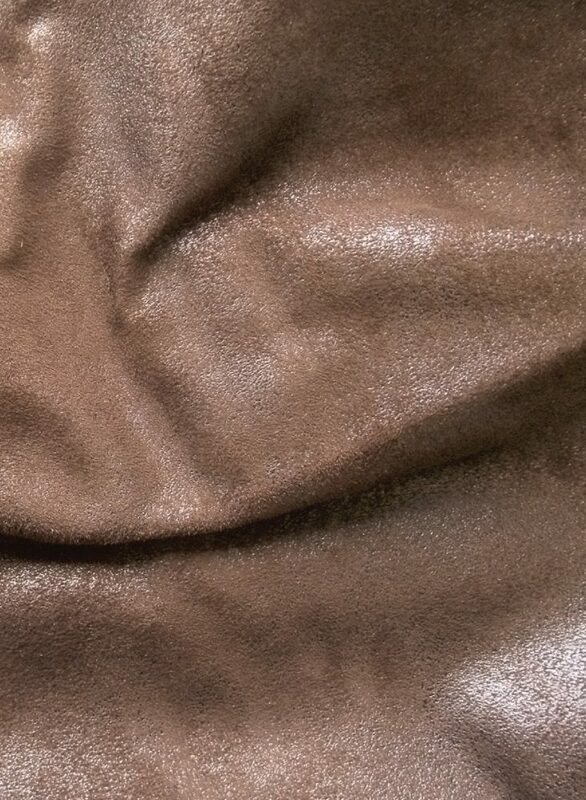 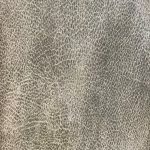 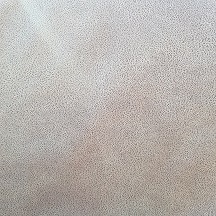 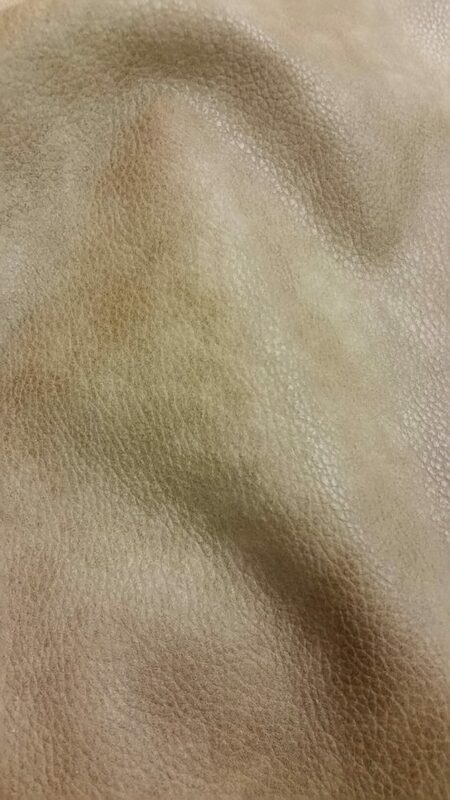 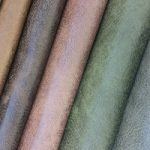 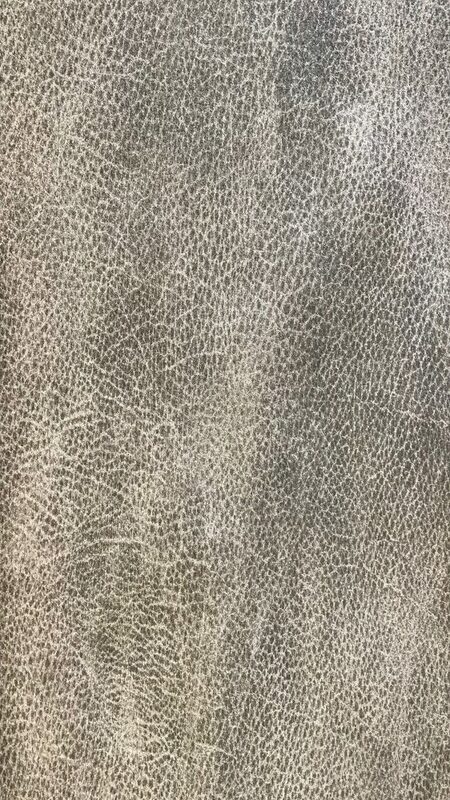 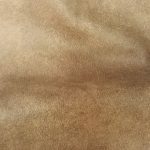 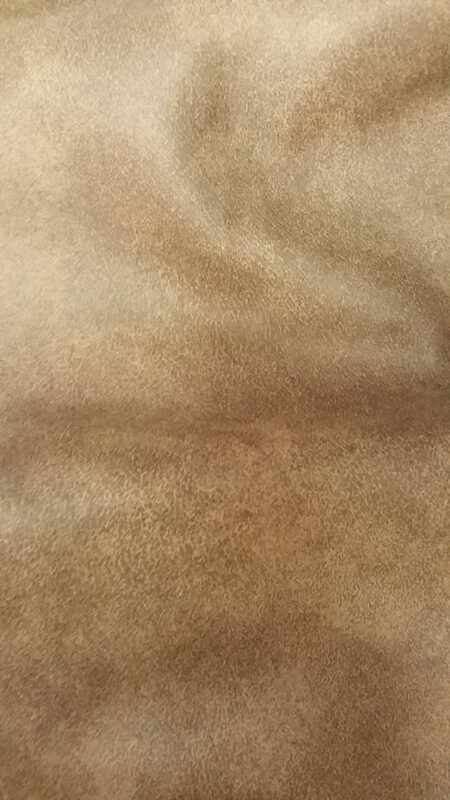 Leather has been a highly valued material since ancient times. 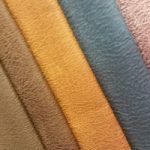 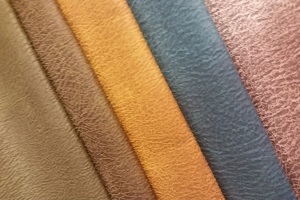 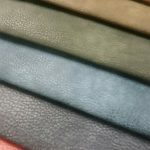 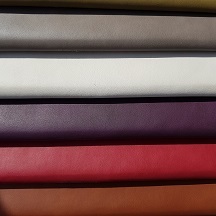 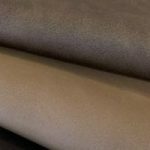 Thanks to high-tech production techniques and the latest raw materials we can offer a range of products that are in look and feel in no way inferior to genuine leather. 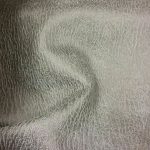 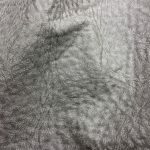 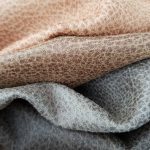 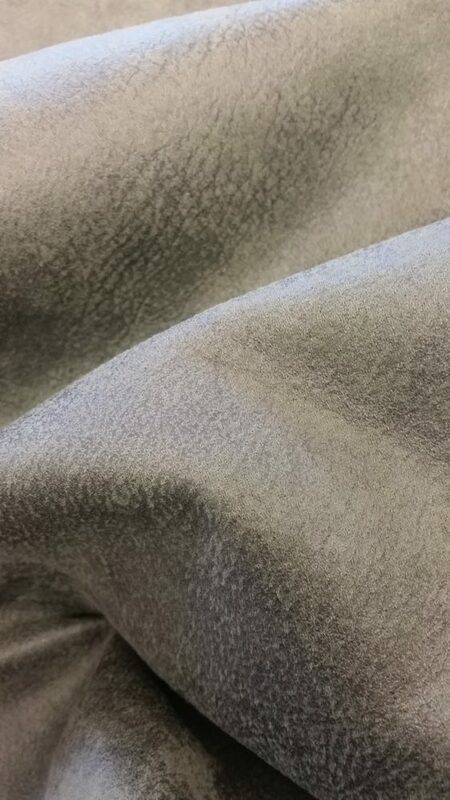 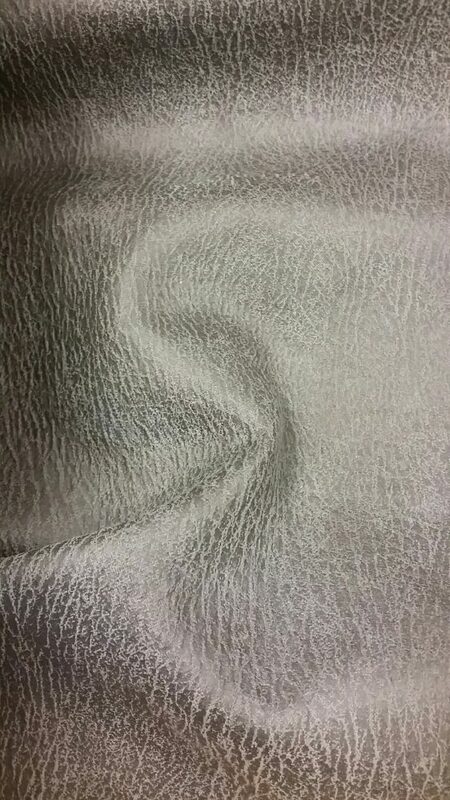 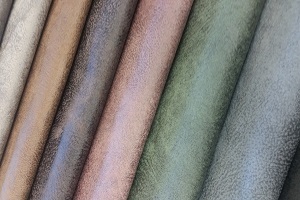 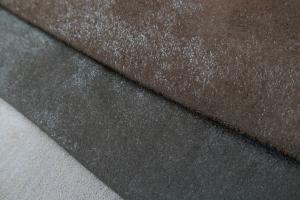 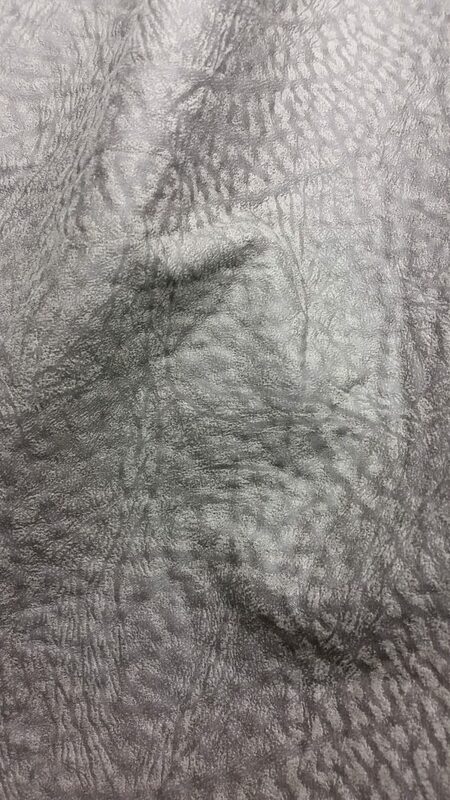 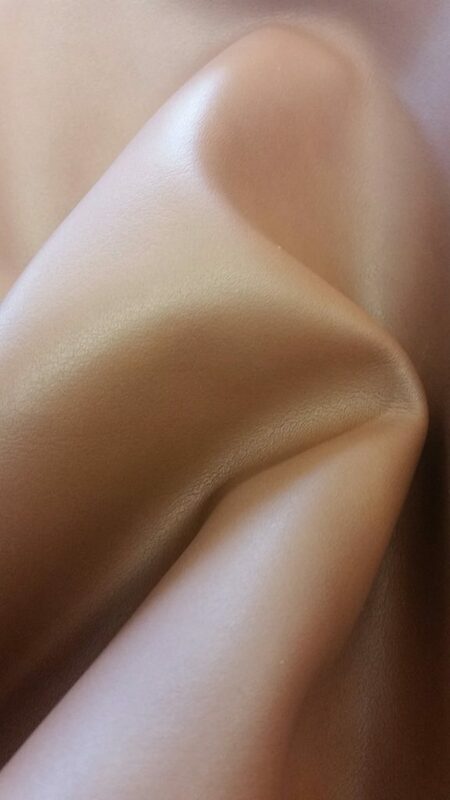 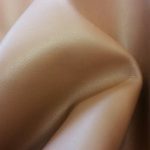 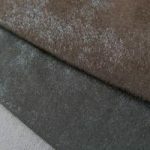 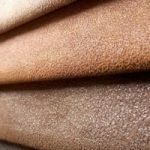 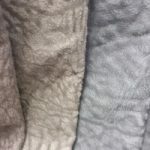 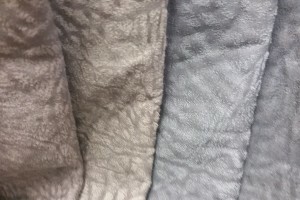 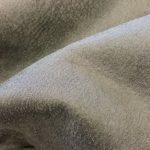 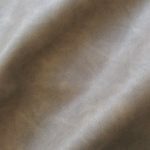 All European regulations are naturally being monitored in the production of these fabrics.